They are cozy and bright, with a large terrace overlooking the garden, equipped with tables and chairs. They are equipped with a spacious entrance and a large bathroom. 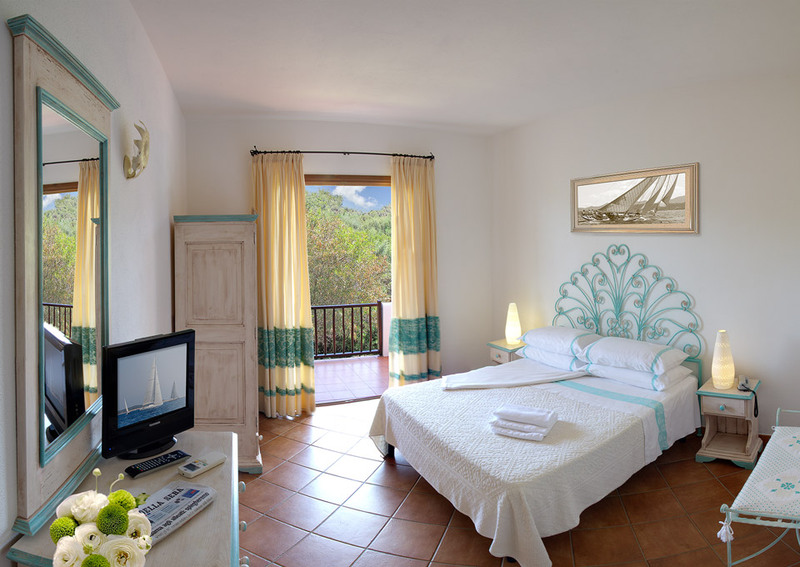 They are furnished in typical Sardinian style and have a large wardrobe, chest of drawers and luggage racks. • Size about 18 sq.m.